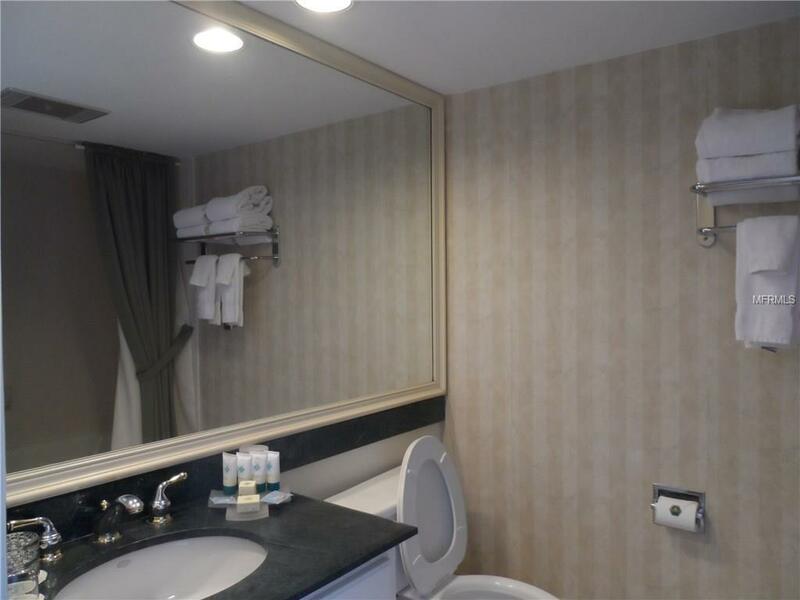 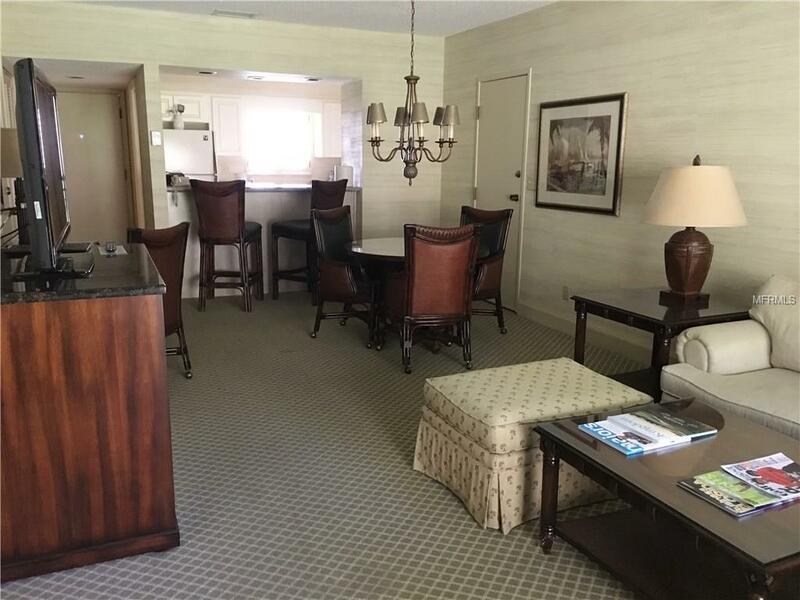 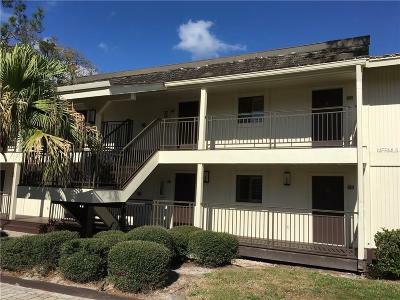 This expanded 2 bedroom/2bath condo-tel is in Saddlebrook Resort, which is a highly acclaimed and nationally recognized destination located in Wesley Chapel, Florida. 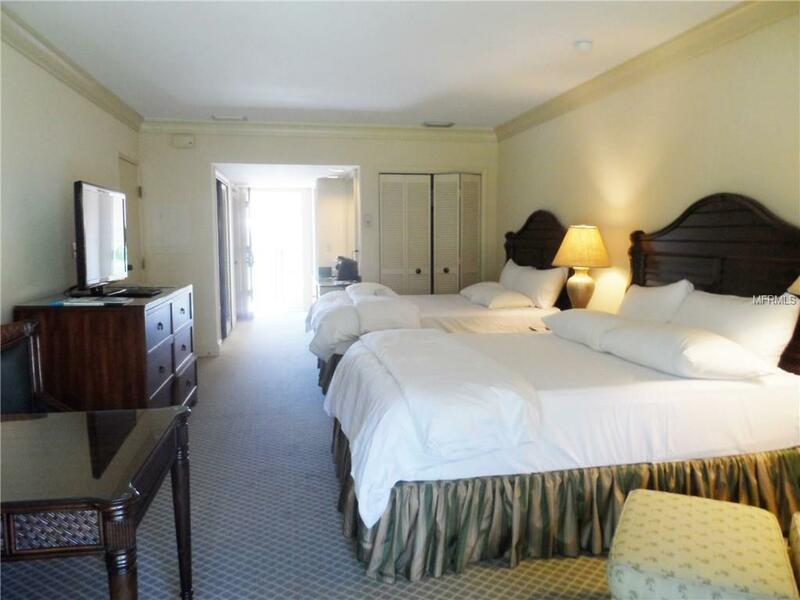 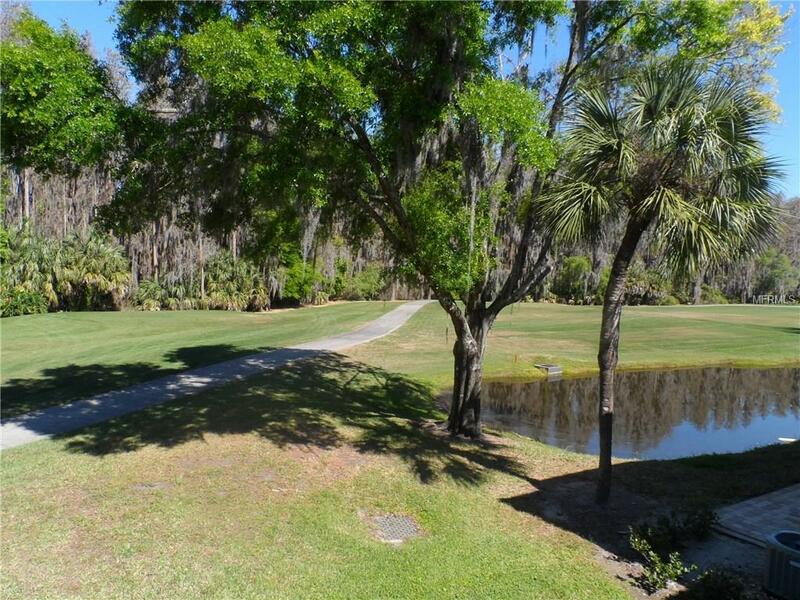 Resort amenities include two 18 hole championship golf courses, 46 tennis courts, 3 pools, nature trails, health spa, 5 restaurants, fitness center, boutique, and salons. 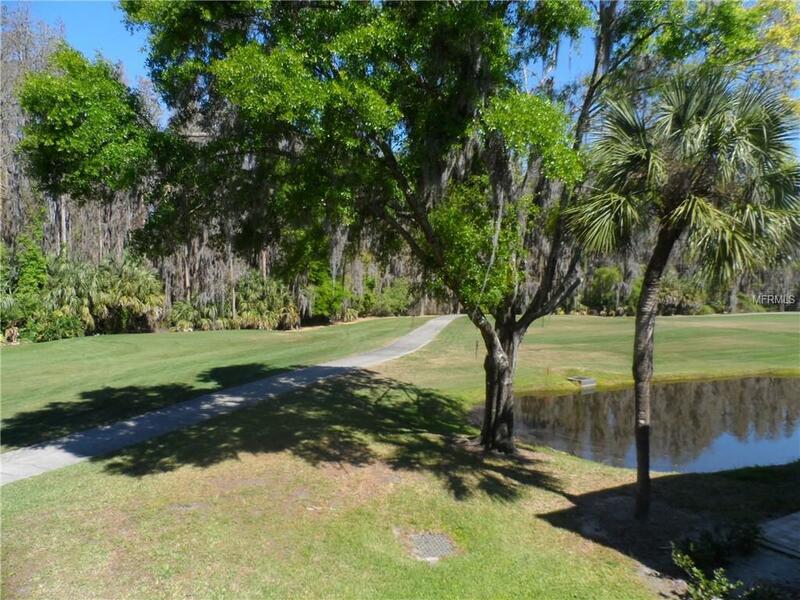 Saddlebrook is 30 minutes from Tampa International Airport, 2 miles from I75, and 5 miles from shopping malls and the new Florida Hospital. 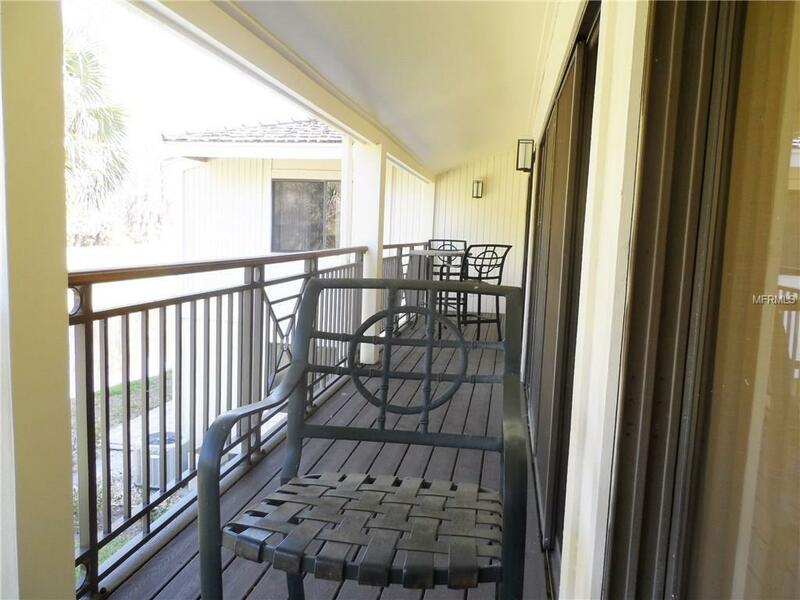 It is on the second floor and has two outside entrances. 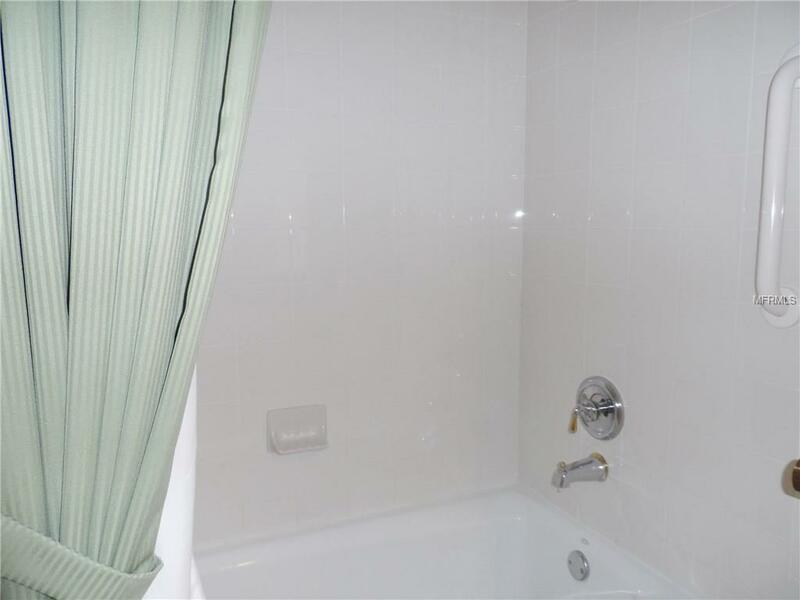 The 2nd bedroom and bath area can be locked off and rented while the larger unit is being used by the owner. Or it can all be opened up and used as a a two bedroom condo. 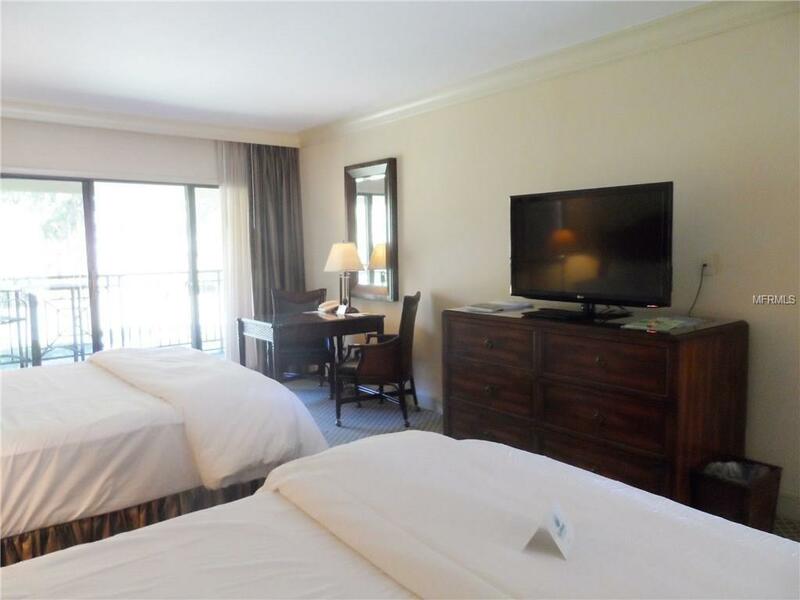 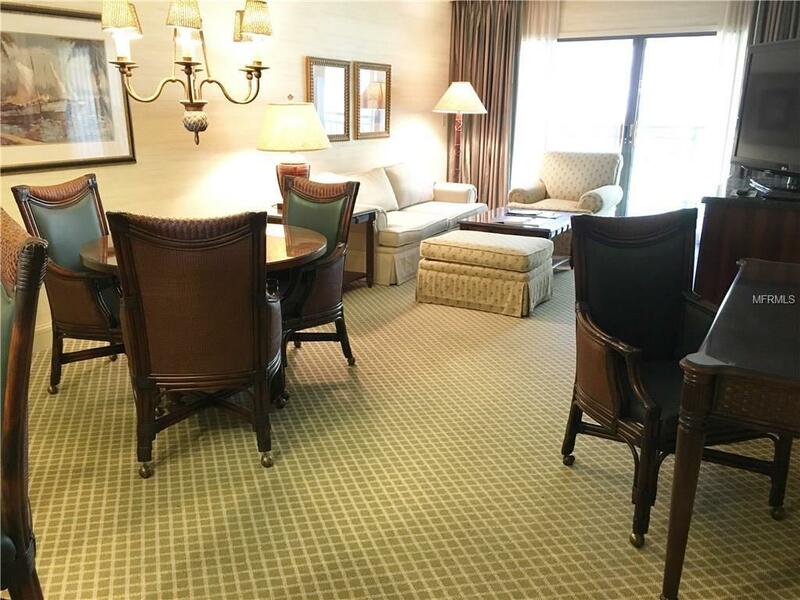 It is fully furnished, beautifully appointed, and centrally located for a 5-minute walk to the Resort Center or to the Fitness Center. 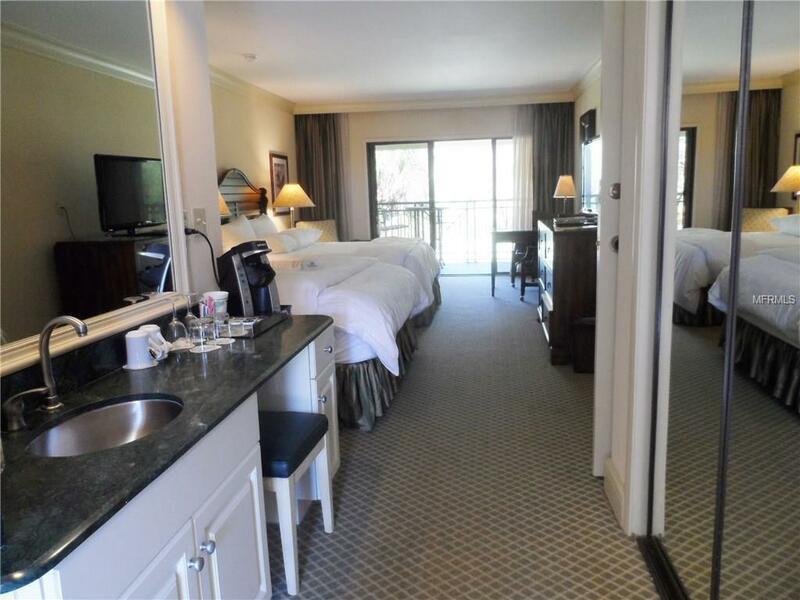 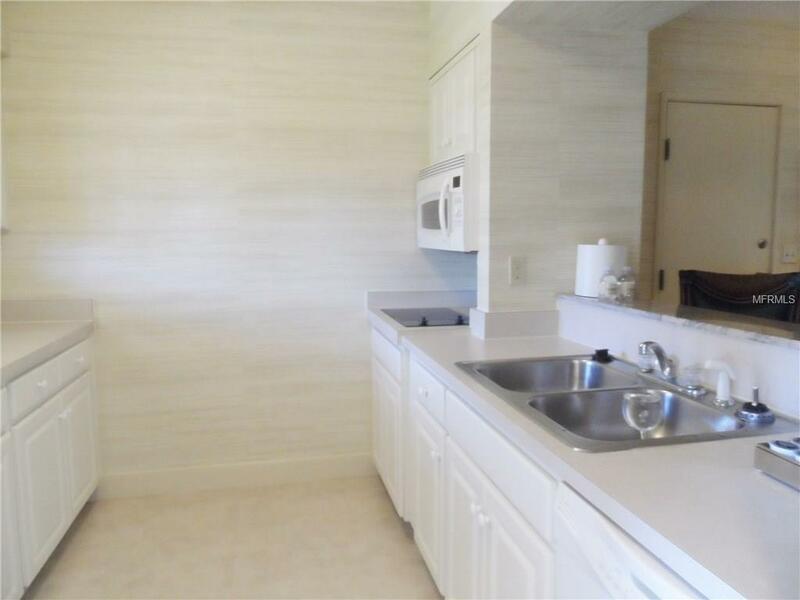 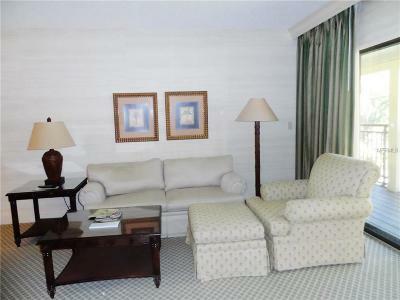 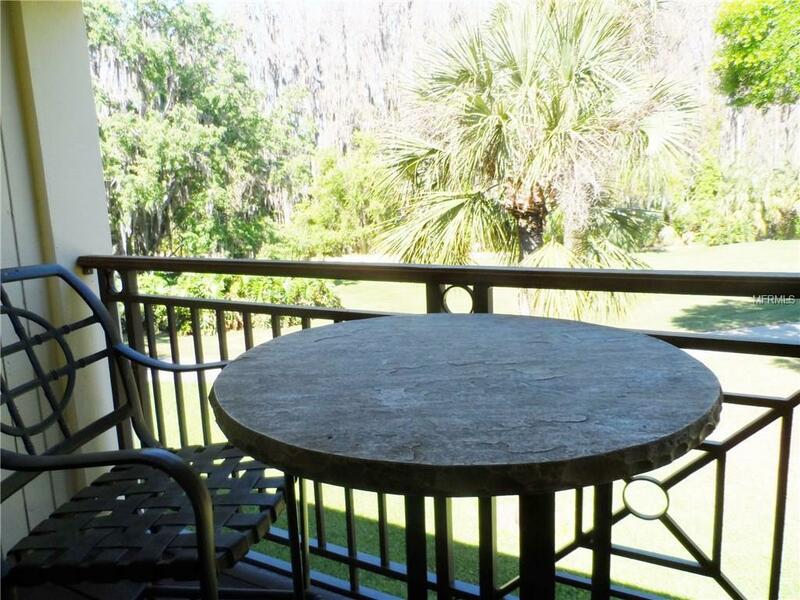 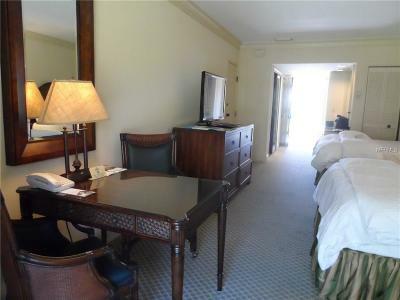 The condo is in the Saddlebrook Walking Village and is in the Rental Pool. 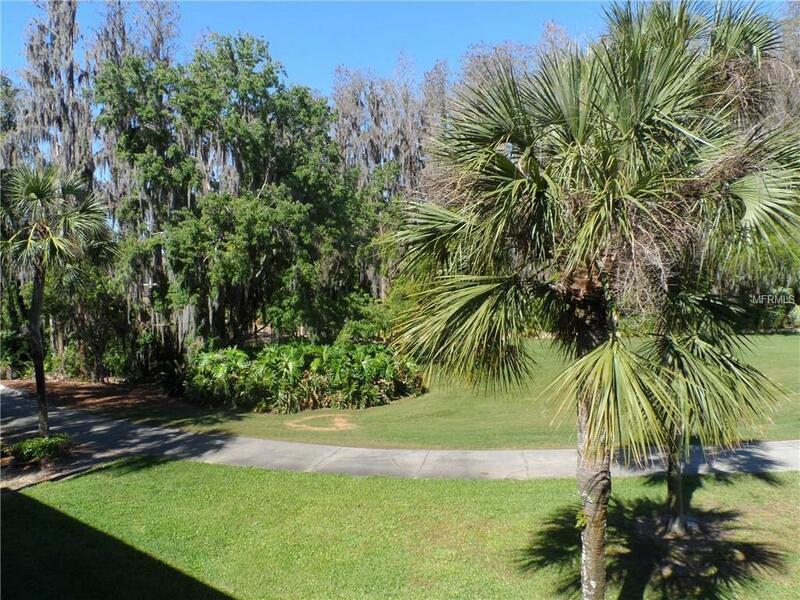 Saddlebrook completely manages the rentals. 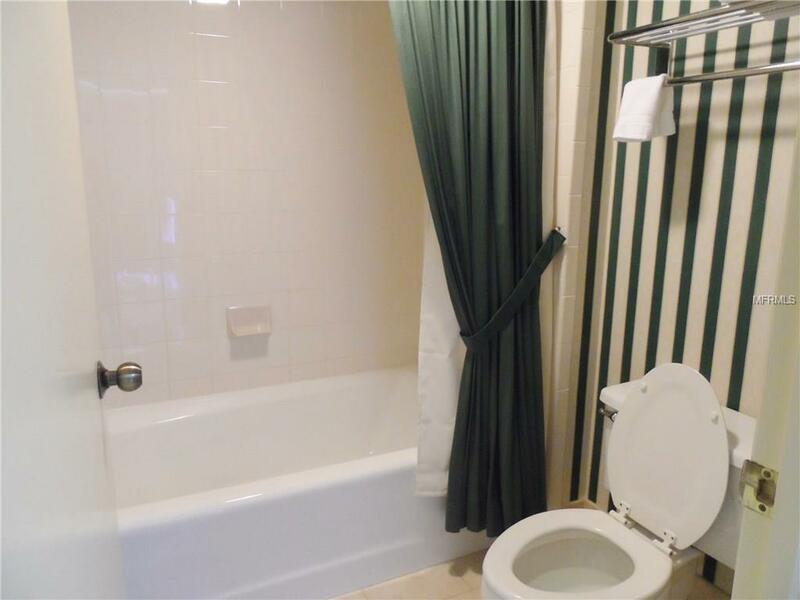 The owner has 45 days of use annually and 21 days during the Winter months for themselves or friends through the âFriends of Ownerâ program. 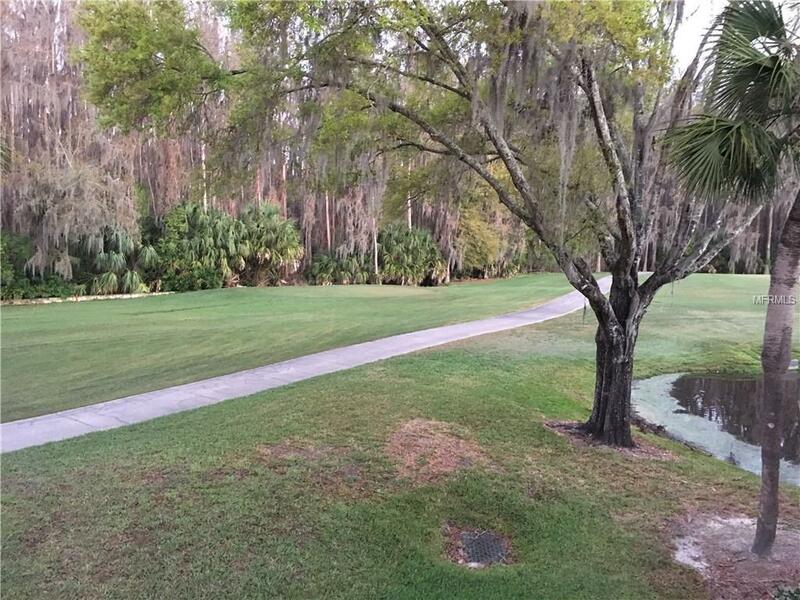 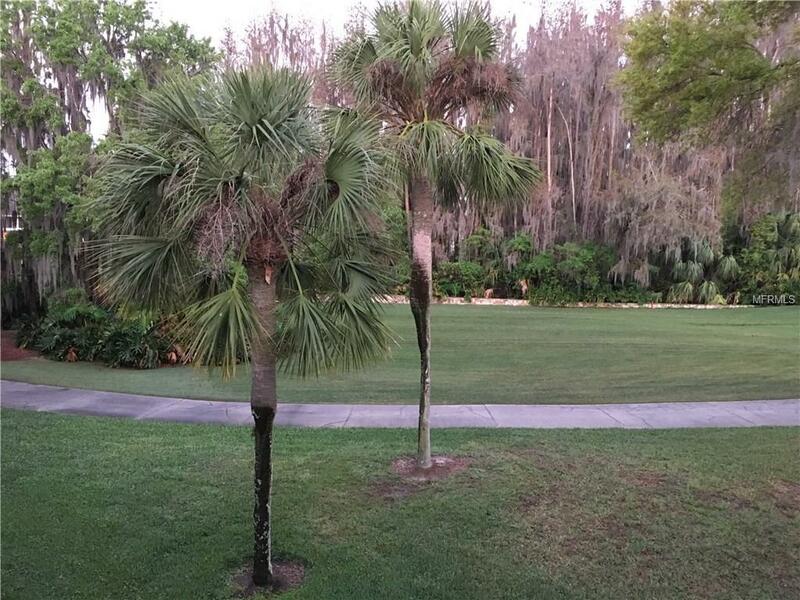 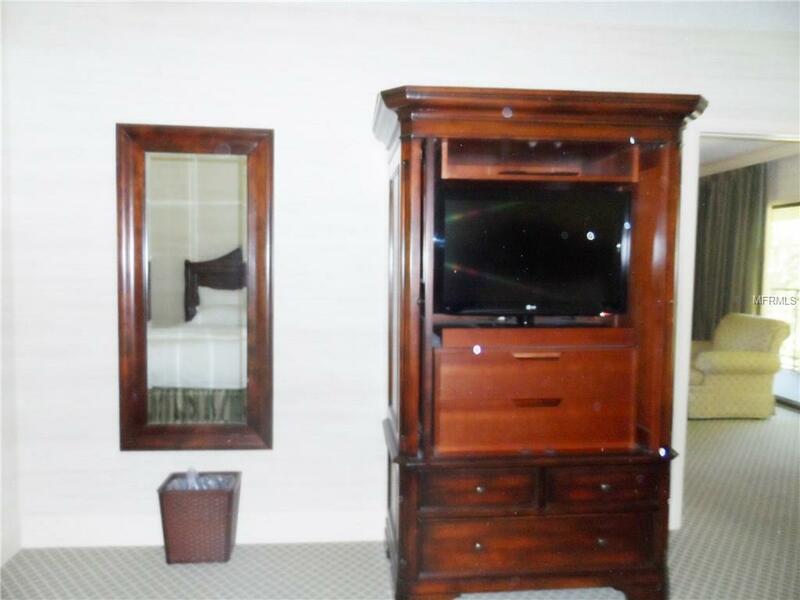 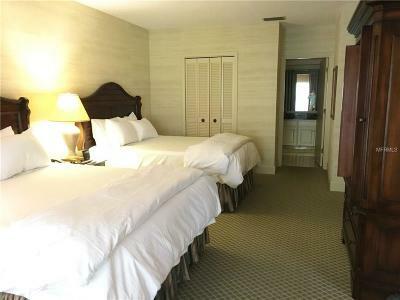 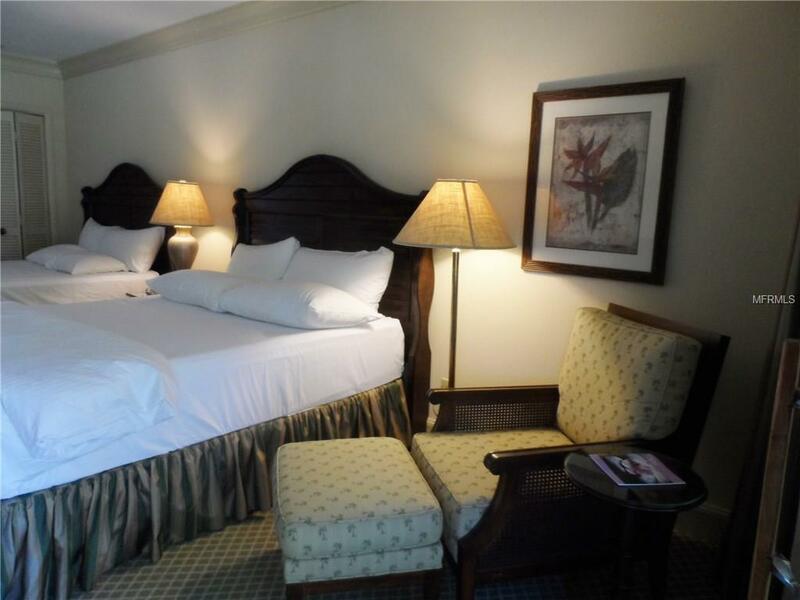 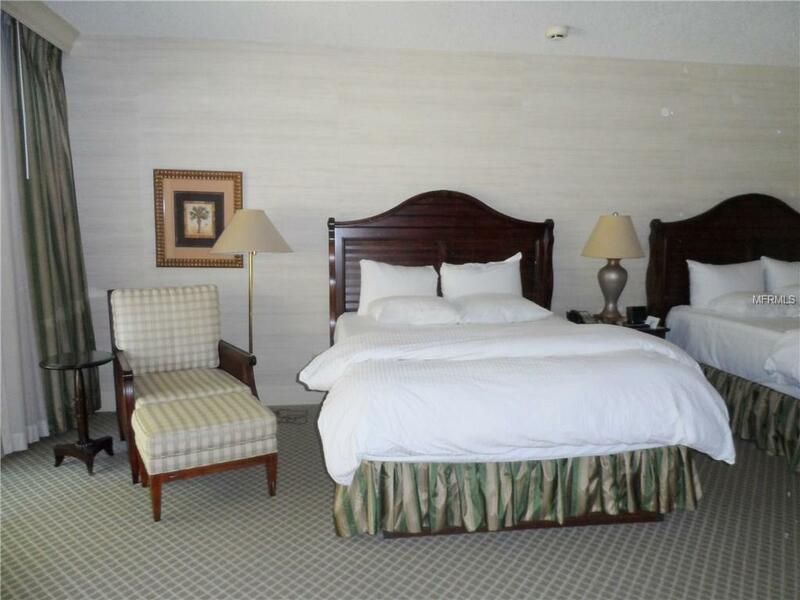 The remainder of the time Saddlebrook rents it to Resort guests. 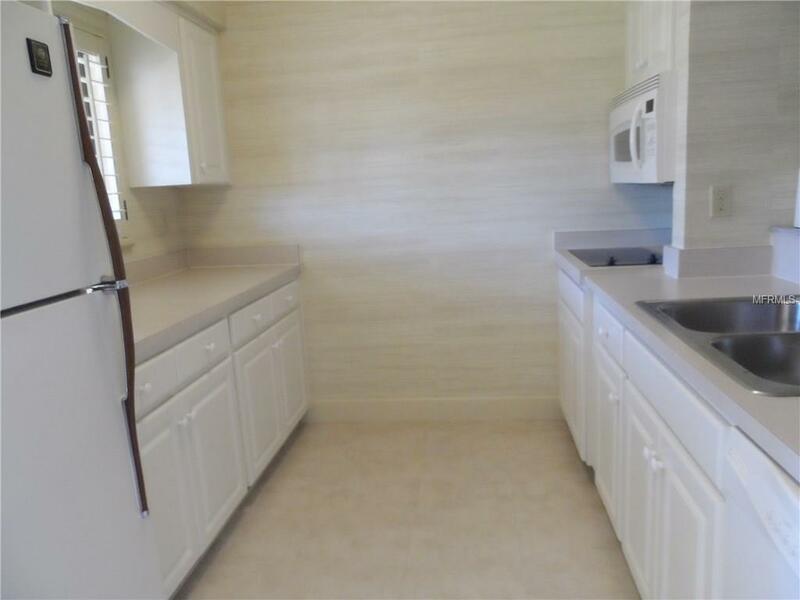 Comprehensive rental statements and the rent checks are mailed to the owner quarterly. The condo fee includes all utilities â electric, water, internet and cable â as well as building and lawn care and trash removal, hazard insurance too. Although the information is believed to be accurate it is not guaranteed.